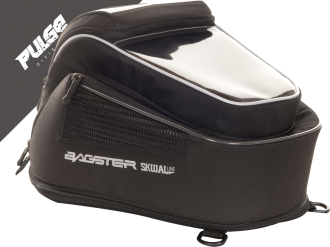 BAGLOCKER "TRAIL" tank bag with up to .. 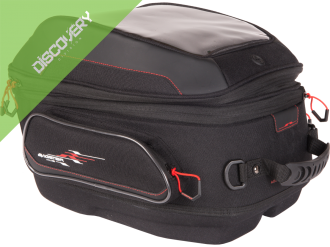 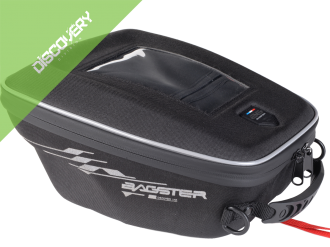 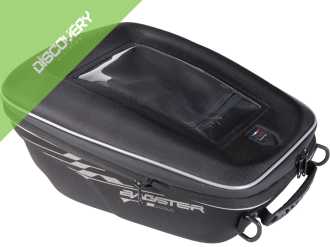 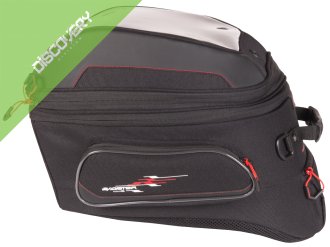 Tank bag with 12 lites volume attached..
BAGLOCKER tank bag with up to 25 litre.. 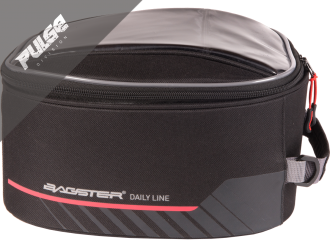 Tank bag with 15 + 3 litres volume att.. 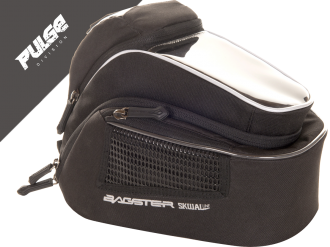 Tank bag with 6 litres volume attached..